Maybe it was watching too many episodes of The Rachel Zoe Project or What Not to Wear, but I’ve always been a fan of big statement jewelry. Whether it was a cocktail ring, a killer statement necklace, or a giant stack of bracelets, I loved it. 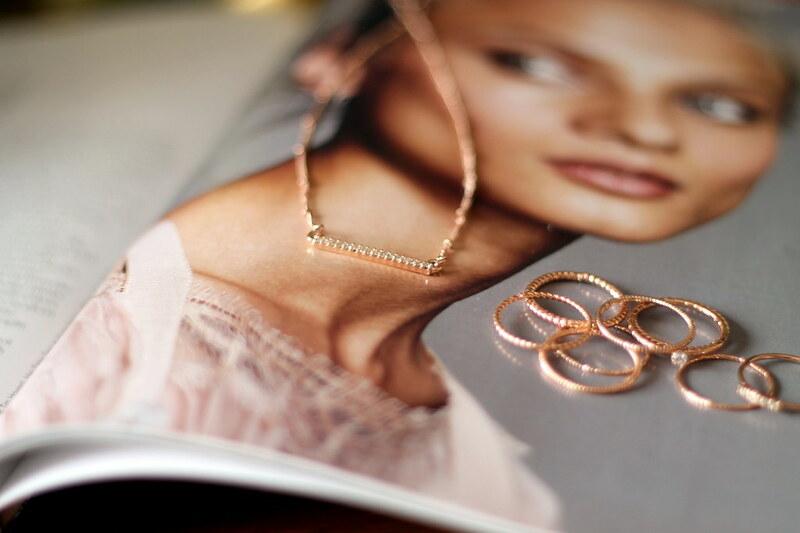 Recently, though, I’ve been drawn more and more to dainty jewelry, particularly rose gold. I think it’s so fresh for the upcoming spring weather. I found some great options from the LC Lauren Conrad line from Kohl's—and we all know nobody does dainty jewelry like Lauren Conrad (as evidenced here).